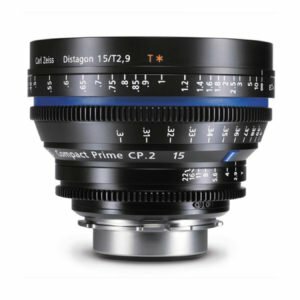 Rent Fujinon HAc 13×4.5B Super Wide Cine Zoom B4 Lens in New York City. 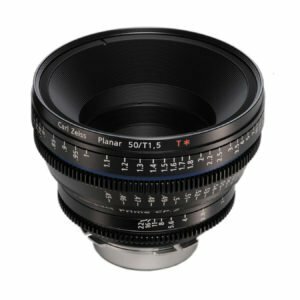 Rent Fujinon HAc13x4.5B Super Wide Cine Zoom B4 Lens in New York City. 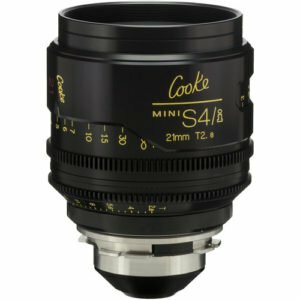 This lens is part of the HAc series, some of the most lightweight and compact cine lenses there are. 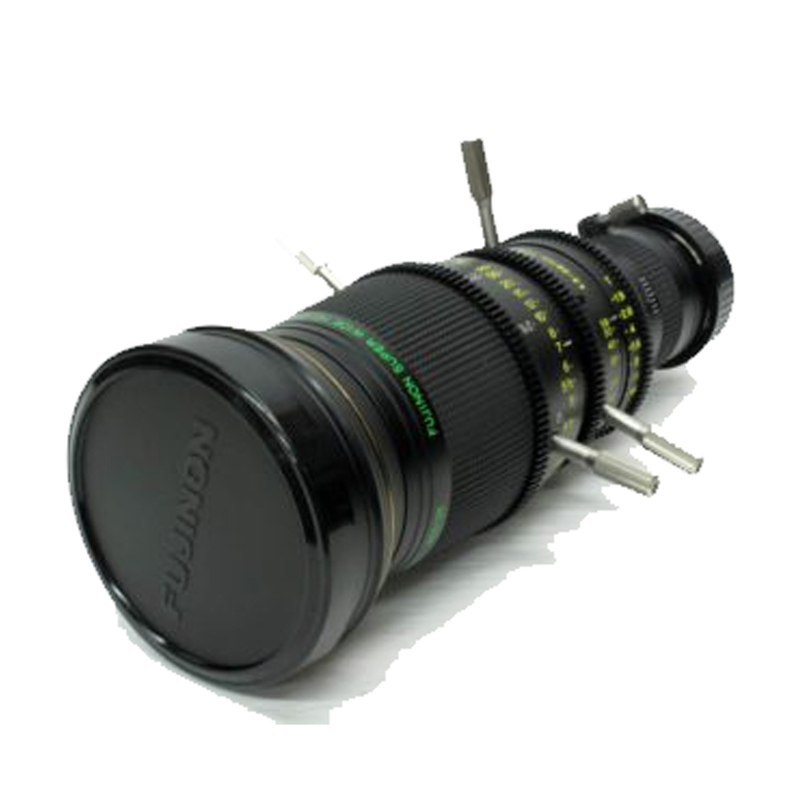 The Fujinon HAc13x4.5B Super Wide Cine Zoom B4 Lens was designed for television, motion pictures, and commercials – as it was made specifically for digital cine cameras. 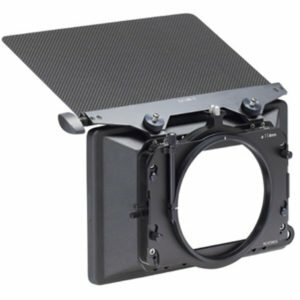 In addition, this lens produces images with the level of extreme clarity we have come to expect from Fujinon. 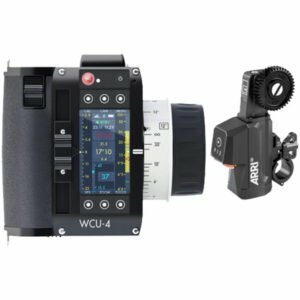 Finally, the wide angle on this lens allows the user to maintain control, even in the most cramped environments.